A Writer's Blog, which is much more welcome than writer's block. 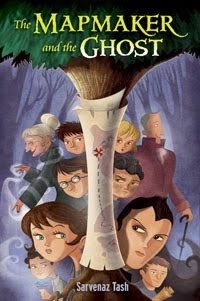 And, of course, since The Mapmaker and the Ghost is filled with a very spirited spirit (see what I did there? 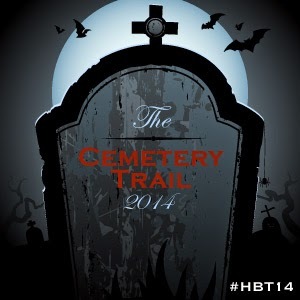 ), I am part of the Cemetery Trail. Halloween is my absolute favorite holiday so I am delighted to participate in this tour and answer some Hallow's Eve related questions. And as far as giveaways go: you should know that the grand prize for the trail includes a signed paperback of The Mapmaker and the Ghost. 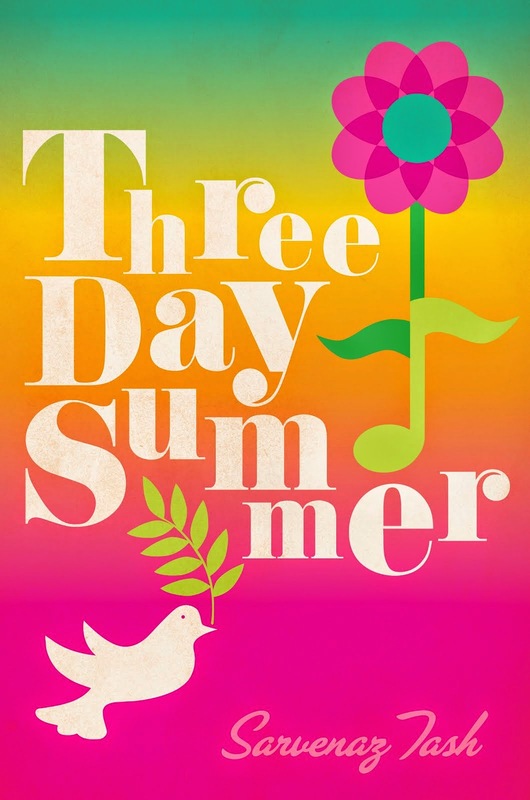 Also, I am running a separate giveaway right at the bottom of this blog for a brand, spankin' new signed ARC of Three Day Summer (which is so exclusive, I don't even have one yet...). So read on. 1. If your MC went trick or treating, what would they dress up as and why? Yup, that's her as the ghost of Meriwether Lewis. She has it on good authority that her outfit is historically accurate too. 2. Please share a photo of your favorite Halloween costume you’ve worn. This is a tough one because, as I said, Halloween is my favorite! But, also, my birthday happens to be exactly a week before Halloween and for the past several years, I've always thrown a costumed theme party for it. So, for this question, I will share an actual Halloween costume, and one that was for my birthday. May I present: Maverick and Goose from Top Gun. Yup, that's me and my husband. Hilariously, this is the photo Facebook randomly chose to display when we got engaged. And by hilariously, I mean awesomely. Because it pretty accurately sums up our relationship. And, for the record, this might also be the most comfortable Halloween outfit I've ever worn. Flightsuit onesies FTW! 3. What scares the pants out of you? So. Many. Things. Truly, I startle really easily. As in, if I'm walking down the street and lost in my own thoughts (which is about 100% of the time), and you say "hello" to me, I will jump. As in, even if I know my husband is home but he's in a different room than I expected and I catch him out of the corner of my eye, I will jump. In conclusion: I do not go to haunted houses. I do not watch scary movies. I can't deal with that build-up of suspense at all. 4. What magical/supernatural creature do you secretly want to be? A phoenix, I think. Flying + healing powers + immortality + wisdom? It basically sounds like Wolverine + Superman. 5. What is your favorite sentence/paragraph from your novel? "But there are no such things as ghosts," Goldenrod muttered. "Who told you that?" the spirit of Meriwether Lewis asked. "My parents, mainly," Goldenrod confessed. "And they are grown-ups, I assume?" the man asked. "Unfortunately, it has come to my attention that the modern world is sorely lacking in imagination. And grown-ups are the biggest culprits of all. Regardless, the simple fact is, here I am. 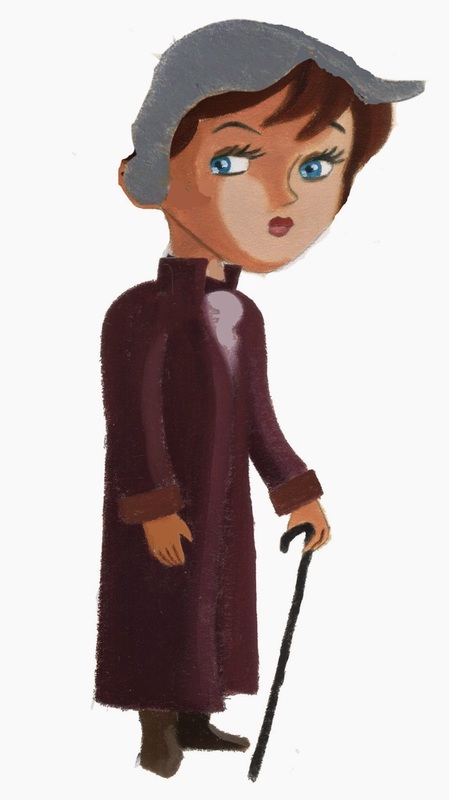 And seeing how I was born in 1774, I can't very well not be a ghost, now can I?" So now it's time to go here, to author MG Buehrlen's blog, for the next stop on the Halloween Book Trail! And, if you want to enter to win a signed advanced copy of Three Day Summer (which I will send out as soon as I get one--probably in the next few weeks! ), simply check out the Rafflecopter form below. Boy meets Girl…at the most amazing concert the world has ever seen. 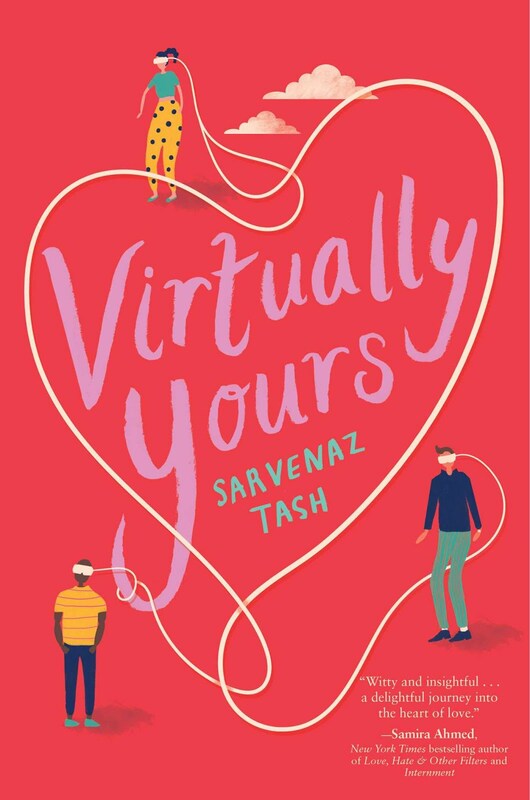 It’s the summer of 1969, and Michael is a directionless 18-year-old music fan struggling with an uncertain future in a time of cultural and military upheaval. Cora is the obedient candy-striper daughter of an ultra-conservative father who likes her ex-boyfriend, Ned, so much he still shows up for Sunday dinners despite their break-up months earlier. When Michael and Cora meet at the medical tent at the Woodstock Music Festival, their lives will never quite be the same. What a cool way to introduce us to new authors! Not that I need to be introduced to you, but I'm so excited to read your new book! Oh, gosh. My favorite concert memory?! There are so many! First seeing Muse, Foster the People playing "Pumped Up Kicks" and killing it at Deck the Hall Ball, when AWOLNATION played a song and everyone pulled out their lighters and phone flashlights, my first Warped Tour...So many! Thanks for the giveaway; I'm excited for your book! I think it was seeing Foster the People. The hubs and I saw them a few days before our wedding, and got to hear the song I was going to walk into live. It was epic. I'm super excited about 3 Day Summer - I've had it preordered for weeks! Favorite concert memory is such a tough one...possibly Ugly Sweater's Infinite Setlist show, or maybe seeing Neutral Milk Hotel all reunited with everyone on stage at BAM. But because I stumbled across the ticket stub this week (#TBT), watching Sleater-Kinney blow the roof off of Irving Plaza was incredible. Carrie all kicking her legs all over the place, it was amazing. I felt about that show like Homer Simpson feels about Grand Funk Railroad. 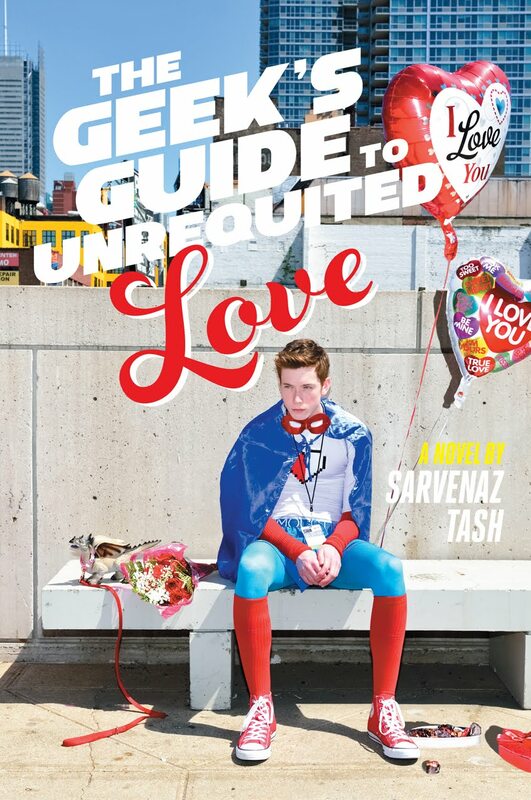 I'm the author of THE GEEK'S GUIDE TO UNREQUITED LOVE, VIRTUALLY YOURS, THREE DAY SUMMER and THE MAPMAKER AND THE GHOST. To learn a bit more about me, including how to pronounce my name (! ), check out my website. © 2011 Sarvenaz Tash. Simple theme. Powered by Blogger.